Now that everything's taken care of, in series of events, the update of May 25th, summer goes in effect next month. *The and swap lasted 5-years and about 5 months converting single R62As to full 5-car sets and R142As to R188s with an extra car to be attached to make 11-car trains . A prediction was made that after the swap, the would keep the remaining R142As they have as they are not part of the conversion. 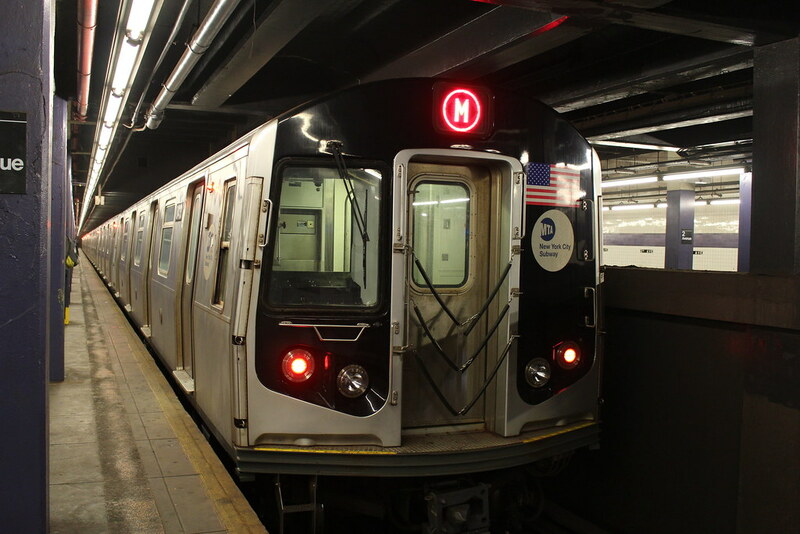 However, in late 2017, a decision was made that all R142A subway cars were to be maintained at Mosholu Yard on the . The first swap cars were 7211-7220 with 7899 added, 7811-7821 was the first factory made R188 that's 11-cars. 1741-1745, 2141-2145 were the first R62As to enter service (2013). The swap was finished in May 22-24th 2018 with R142A 7596-7610 moving to Mosholu Yard while, 2081-5, 2091-5 will be heading to Westchester Yard. 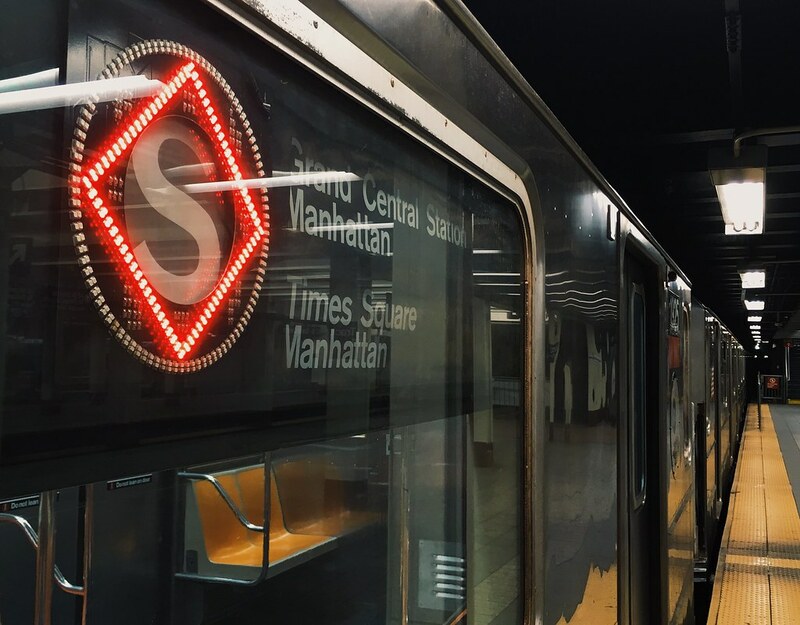 With Second Av subway running, ridership dropped but number varies. Train total (run as well) on the dropped by 2 after a year with SAS on the . There's an up and down result between the and . The is fully R188s due to future CBTC. These cars gave more room to passengers b/c of the wider doors and more trains were added b/c of the 34 St-Hudson Yards extension that opened in September 2015. However, the downgraded on equipment as seats and room to enter/exit the train are not a lot like it was before (and SAS, mentioned as well as avoiding heavy congestion). Transition of using only R62As resulting in moving some cars from the to that line. Although, as of 5/22/18, the positive change is that car fleets on each line are organized by number and type of yard to be maintained. *R179s are currently in delivery process to ENY Yard for service with R32s being moved to 207 St.
-Any mistakes, name it. Thanks. I would like to point that R62A 1716-1720 (Westchester based) is at 207th St Overhual Shop receiving SMS treatment. By far the first set of many from the to get it. The end bonnets look like they've already been cleaned up. That’s odd. I rode that on the yesterday. The 8-car train will head back to ENY according to a different thread. If a specific train class is seen in a different yard or on tracks where it normally doesn’t run, let’s not assume it’s an automatic transfer. If that train is seen operating in service, then that’s a different story. As most of us have seen, various moves are made for yard work, training, SMS, brake testing, etc. ** As of 6/24/18, schedule changes and total trains on the Lexington Av line has changed in ridership of the SAS line. Extra trippers are provided on the Express lines with the headways to 3-4 minutes each train (6 minutes in the Bronx: Parkchester and Pelham Bay Park). This also changes the total trains of the 3 lines with the subtracting two trains from their total with a gain of 3-4 trains both and lines. *R179s are currently in delivery process to ENY Yard for service with the R32s being moved to 207 St.
For Westchester Yard, where is 2071-2075? I’d hold off on this for a bit as we don’t know if this is an actual transfer. Let’s see how long they’ll stay on the . That R46 is officially CIY's now until further notice. This comes from a very reliable source. I could see it popping up on the more likely. But it all depends where that C.I R46 is. The remaining single R62As are at Corona for work service: 1902, 1903, 1905, 1906, 1910. Actually there are only 12 R46 cars to not only provide the short-turn G trains but also to slightly improve the spare factor for the for the temporary GO. I think they selected the R46s because Pitkin Yard was the only yard with “spare cars” due to it receiving the R32s that were at ENY on the . If it were permanent, they would have shifted R46s to the and R160s from Jamaica to the / for its R68s to fill up the and it’s increased requirements. This way, you don’t have additional car classes maintained in Coney Island Yard. I think we should keep the 46s. What if the B needs the 68s critically? R62A 2221-2225, has had some SMS work done to it and is sitting outside 207 st shop sign up as a . This set still doesnt have those LED local green circle & express red diamond signs. How and why was this former 240th yard set chosen for the line in the first place. This only just continues to break up the order of the R62A fleet in general. This set was supposed to be just a loan from the (1), it just seems like a real mismanaged decision IMO.